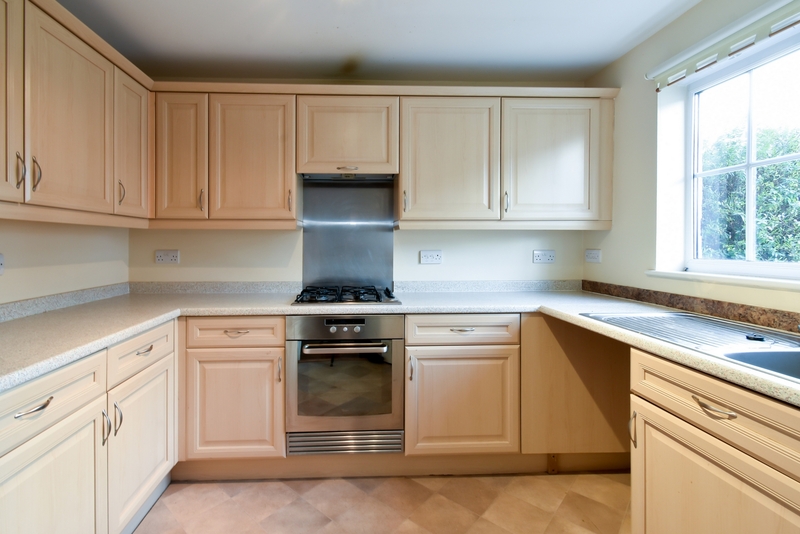 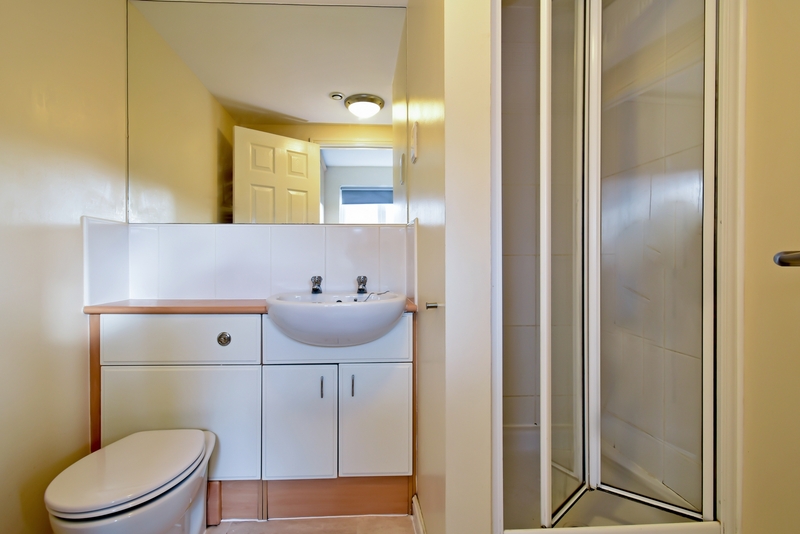 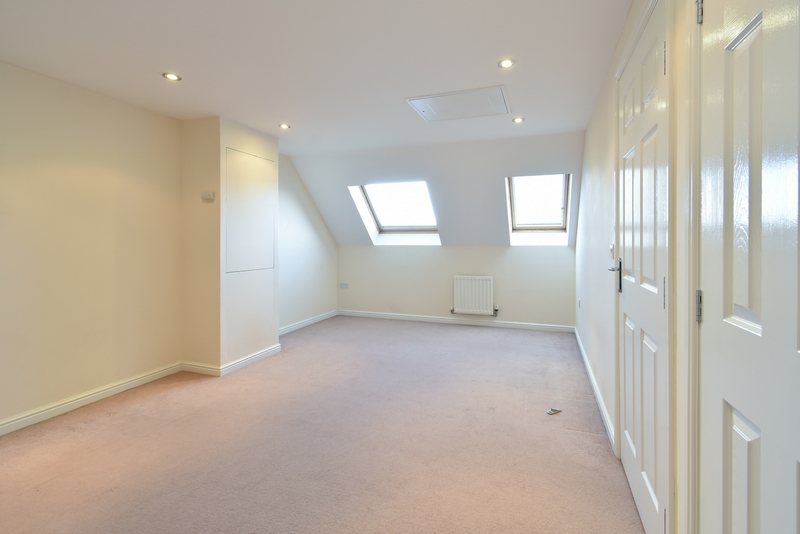 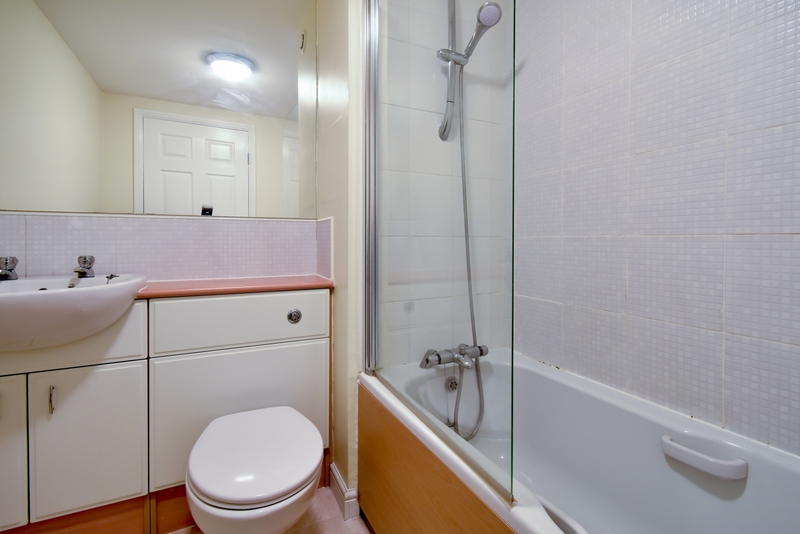 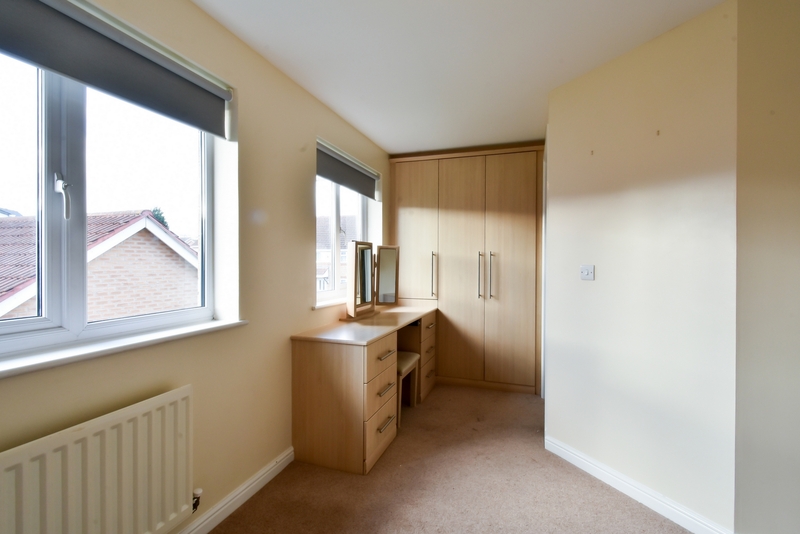 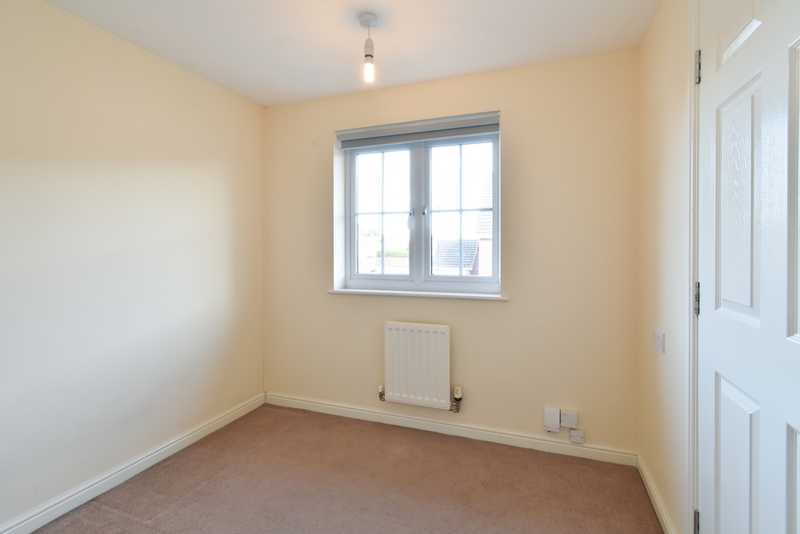 THREE BEDROOMS - MASTER WITH EN-SUITE SHOWER ROOM - PARKING FOR TWO CARS - VACANT POSSESSION. 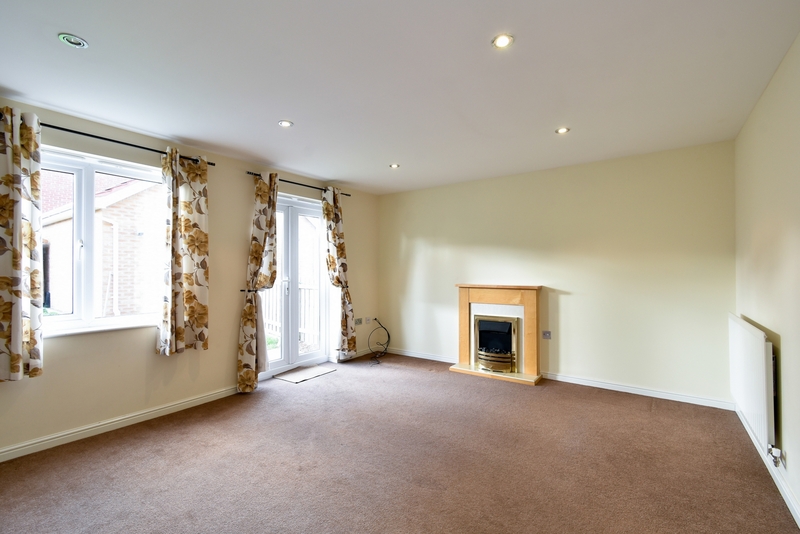 Indigo Greens are delighted to offer to the market this well proportioned three bedroom three storey family home to the South West of York in Acomb. 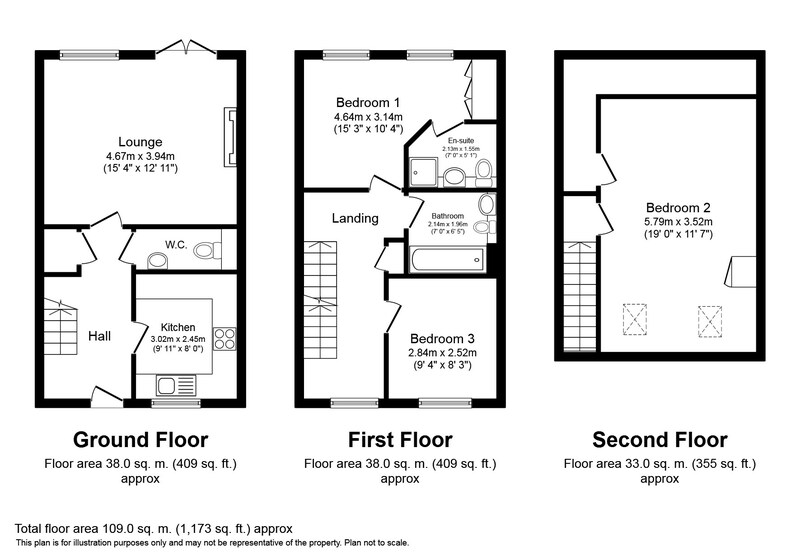 The good sized living accommodation briefly comprises: Entrance Hall, ground floor WC, Lounge with French doors to garden, fitted Kitchen, first floor landing, Master Bedroom with fitted wardrobes, en-suite Shower Room, second Bedroom, family Bathroom, second floor landing and a further double Bedroom. 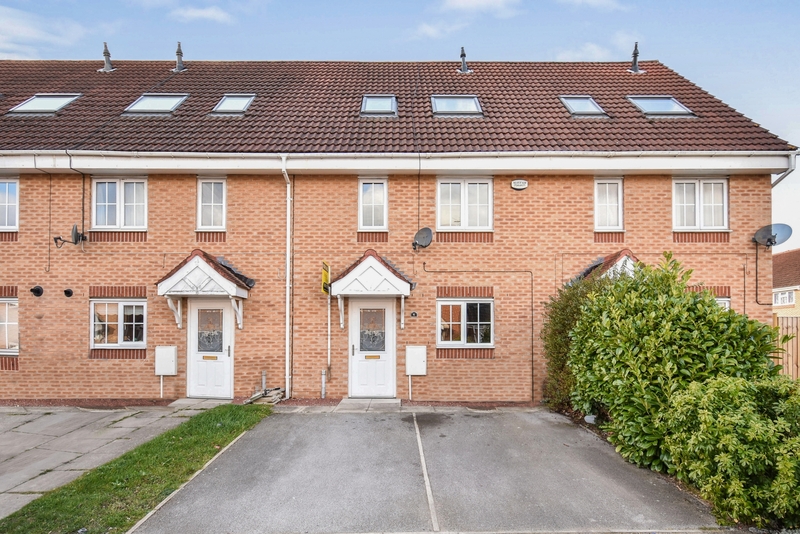 To the outside is a low maintenance driveway to the front providing off street parking for two cars whilst to the rear is an enclosed garden laid to lawn. 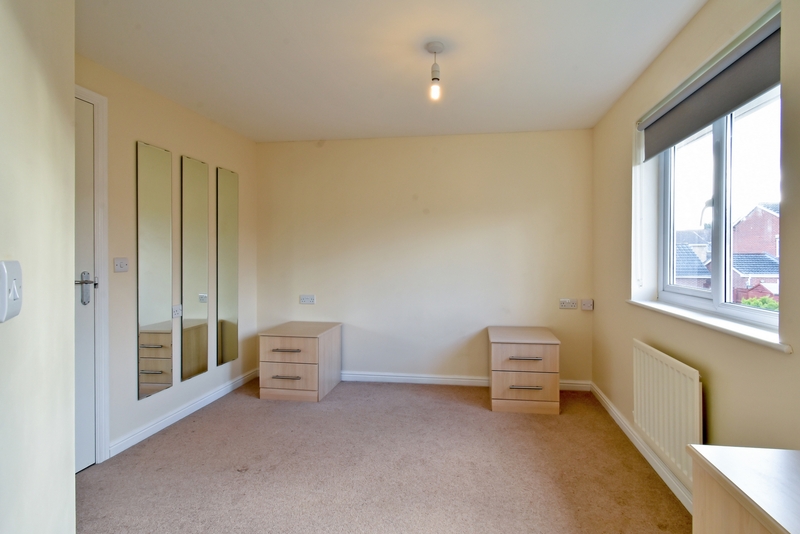 The property is offered with No Forward Chain. 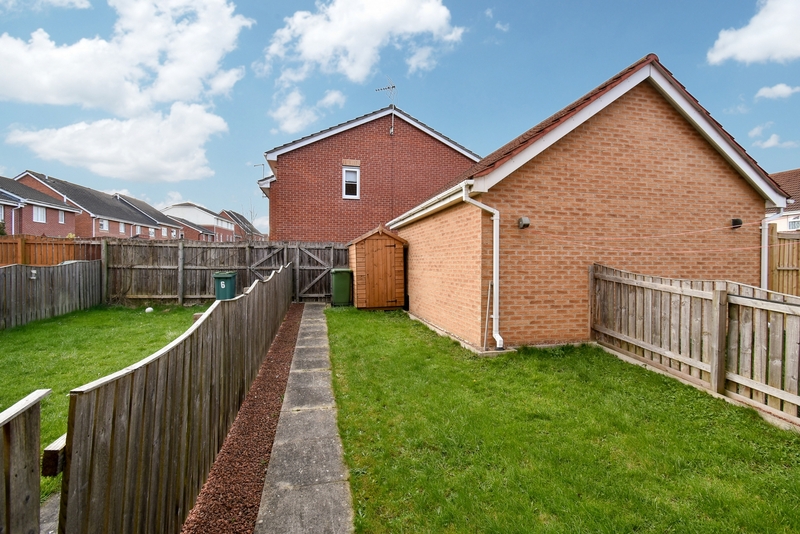 An enclosed rear garden laid mainly to lawn with paved sitting area. 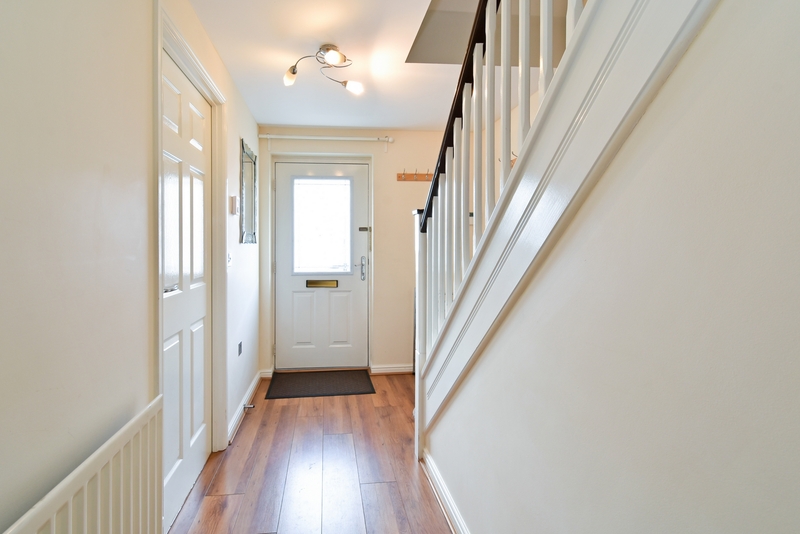 To the front is a driveway providing off street parking for two cars.